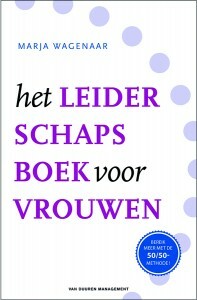 In her latest book ‘Het Leiderschapsboek voor Vrouwen’ Marja Wagenaar focuses on what women can do themselves to achieve and fulfill a successful leadership role within their organization. 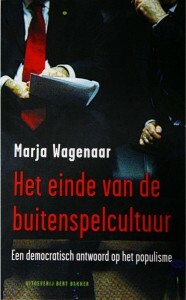 In her book ‘Het einde van de buitenspelcultuur’ on the need for change in political culture in The EU and The Netherlands Marja Wagenaar devotes a separate chapter to the urgent need of a new, more democratic kind of political leadership. ‘Het einde van de buitenspelcultuur’ published by Bert Bakker 2005.